In the past few days we've been even more enamoured with Prince Harry and Meghan Markle, with the news of their engagement. 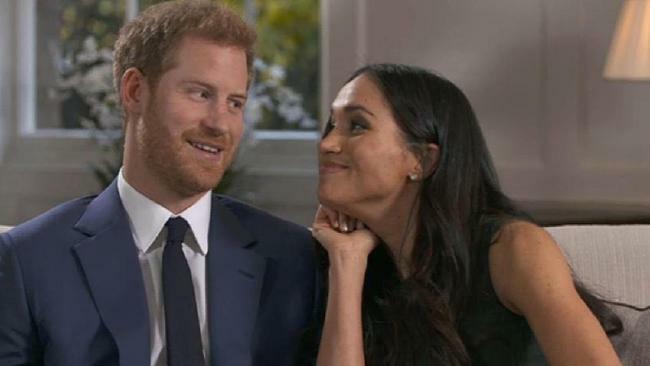 Watch Prince Harry and Meghan Markle goof it up in these outtakes from their BBC interview this week. Fun and humour and laughter and having a little secret language between you is a sure fire sign of a happy life when times get tough. Argh, LOVE THESE TWO!